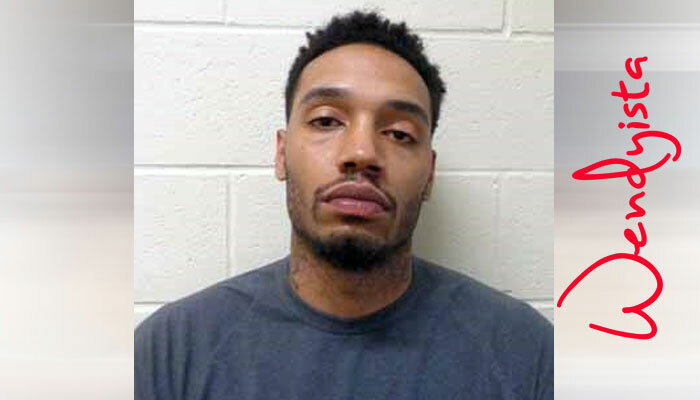 Home » News » Sports » Atlanta Hawks Forward Mike Scott, Brother Jailed on Drug Charges After High-Speed Chase in Ga.
Atlanta Hawks Forward Mike Scott, Brother Jailed on Drug Charges After High-Speed Chase in Ga.
Atlanta Hawks forward James Michael "Mike" Scott was arrested Thursday morning in Banks County, Georgia after a chase. According to police, the 27-year-old faces felony drug possession charges. The Banks County Sheriff’s Office said Mike was in a 2015 Chevrolet Tahoe that fled a traffic stop. Deputies said they were attempting to pull the car over for following too close to another vehicle. The SUV sped away from officers and reached up to 98 mph before eventually stopping two miles down the road. 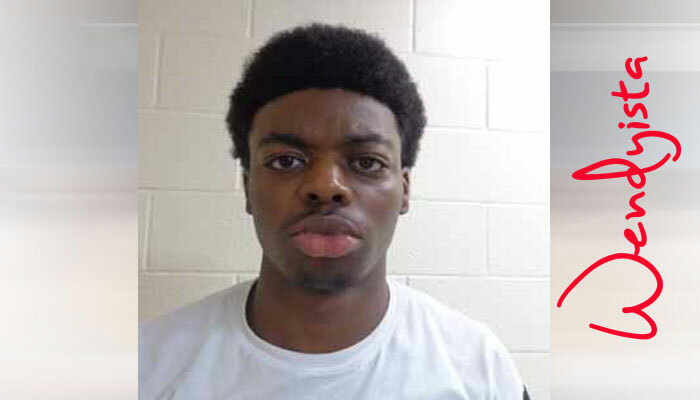 Mike's brother (he was behind the wheel) 20-year-old Antonn Imhotep Scott, of Acworth, Georgia, was charged with fleeing and attempting to elude law enforcement officers, following too closely in addition to felony drug possession. Police say both men admitted to having drugs in the vehicle; after a search, cops found more than 35 grams of marijuana as well as more than 10 grams of MDMA (better known as "Molly") in the SUV. This is Antonn's mug shot. Update: Mike faces unto 25 years in prison. According to sentencing statues in Georgia, the charge on the MDMA carries a sentence of up to 15 years and the weed charge carries a sentence of up to 10 years. Update #2: Here's video of Mike confessing to interrogators the drugs in the vehicle was his.